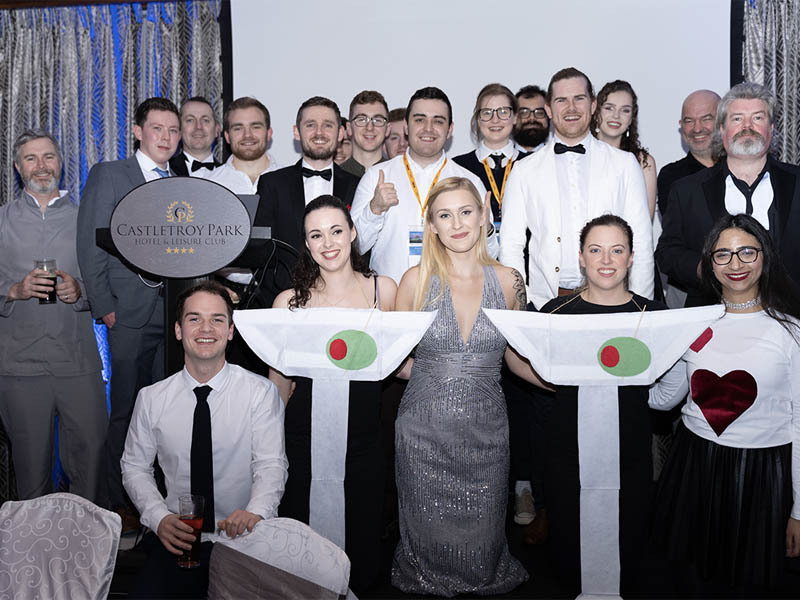 ‘University of Limerick’s Bioengineering group at the Bernal Institute held the 25th conference of the Section of Bioengineering of the Royal Academy of Medicine in Ireland on the 18th and 19th of January in Castletroy Park Hotel. This years ‘Bioengineering in Ireland’ event attracted over 200 delegates from academic, industrial and clinical backgrounds in all aspects of bioengineering. Each year there are a number of prestigious prizes awarded at the conference. These include the presentation of the Royal Academy of Medicine in Ireland (RAMI) silver medal to the Haughton Lecturer, the RAMI Bronze medal to the presenter of the best paper at the conference and the Engineers Ireland Biomedical Research Medal which is awarded to a PhD student deemed to be making a significant contribution to the field of biomedical engineering. The Guest Lecturer was Prof Frank Gijsen Associate Professor in the Department of Biomedical Engineering of the Thorax Centre, Erasmus Medical Centre, Rotterdam. The Haughton Lecture was presented by Professor Dennis McGonagle, Professor of Investigative Rheumatology at the University of Leeds. Eoin McEvoy on winning the Royal Academy of Medicine in Ireland bronze medal for best presentation.